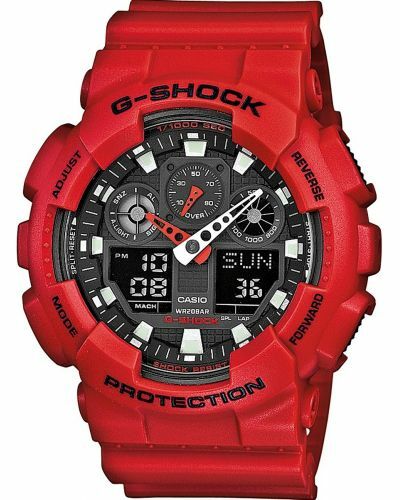 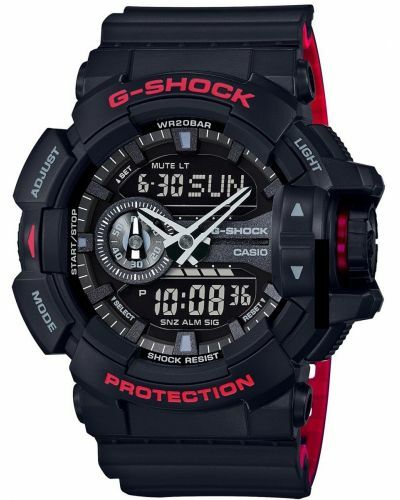 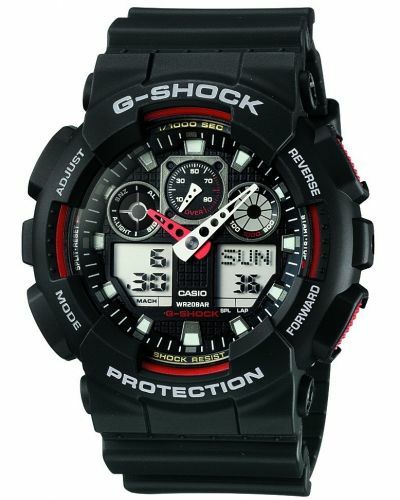 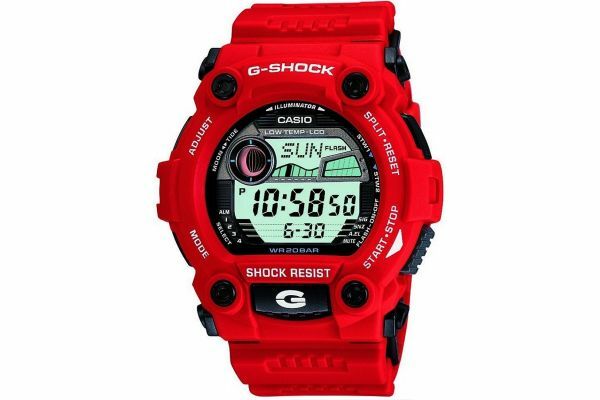 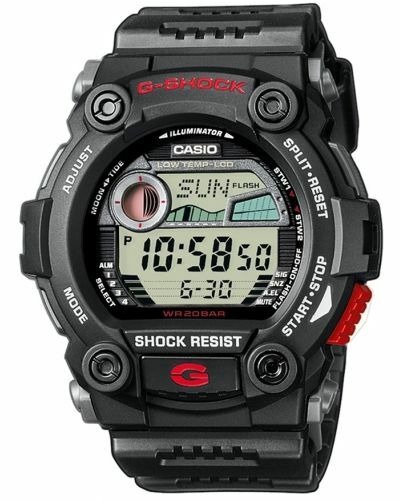 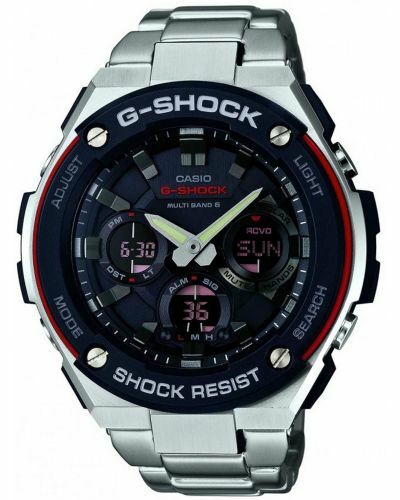 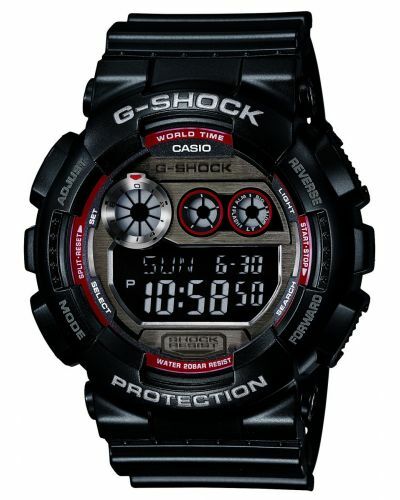 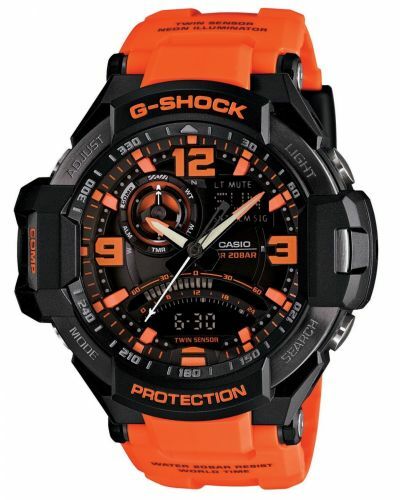 Mens red and black Casio G-Shock sports watch with a round red resin case. 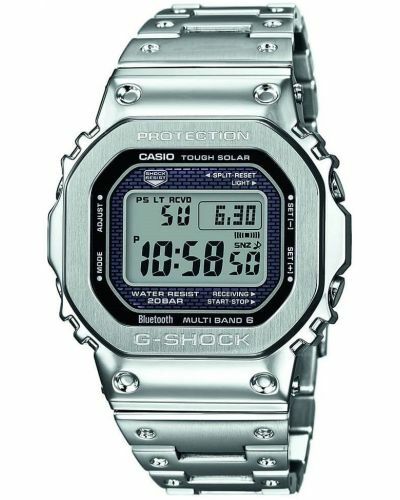 Has a grey digital dial. 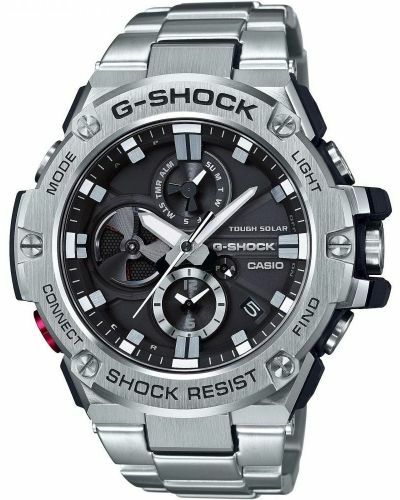 Has many multi functional features. 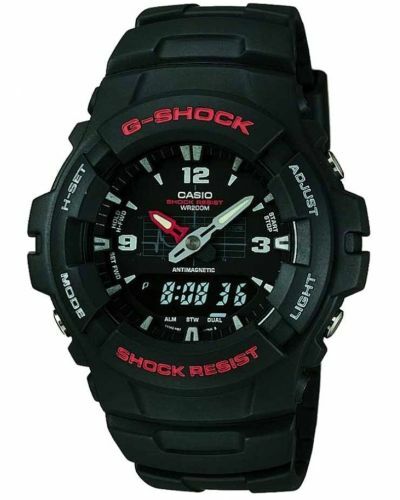 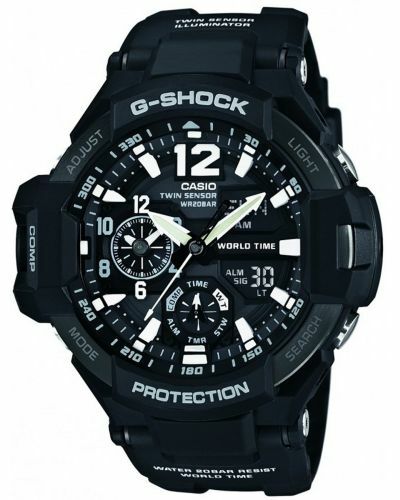 Powered by a quartz movement and comes with the Casio 2 year guarantee. 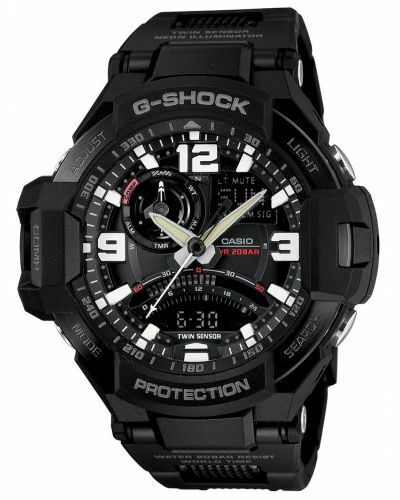 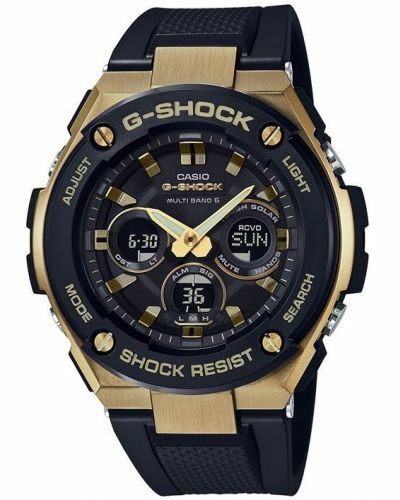 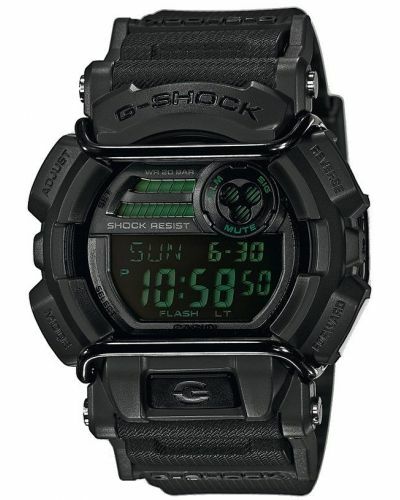 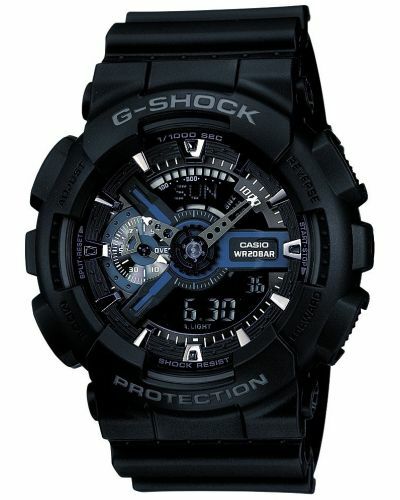 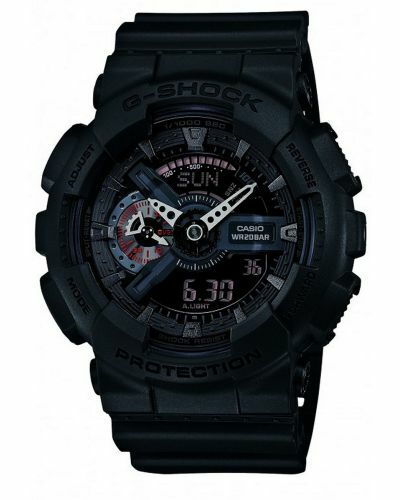 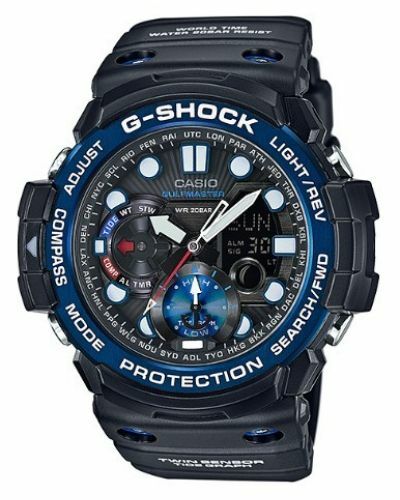 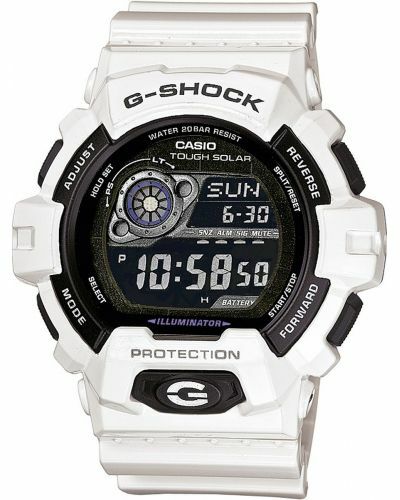 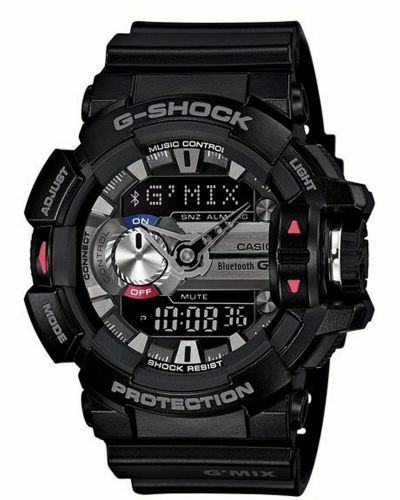 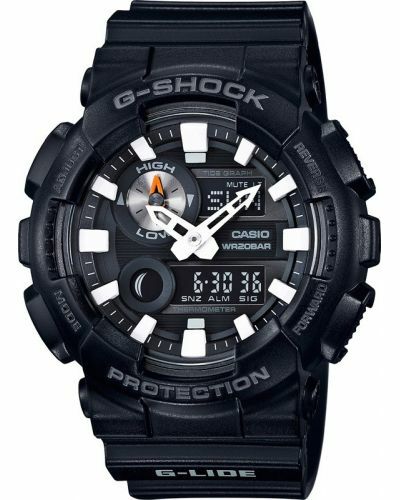 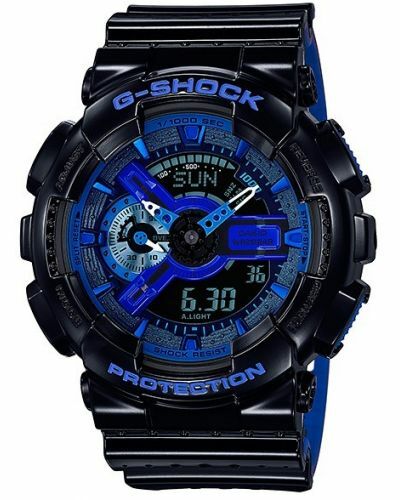 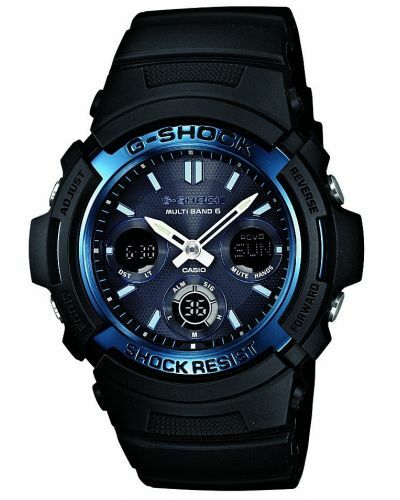 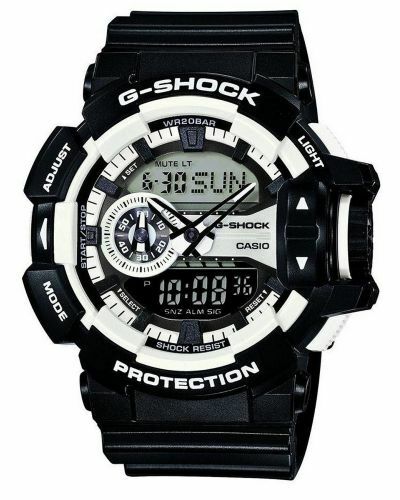 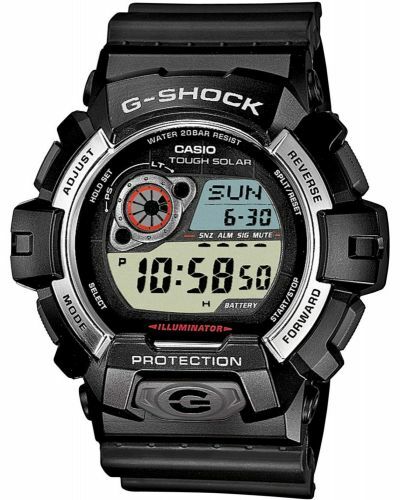 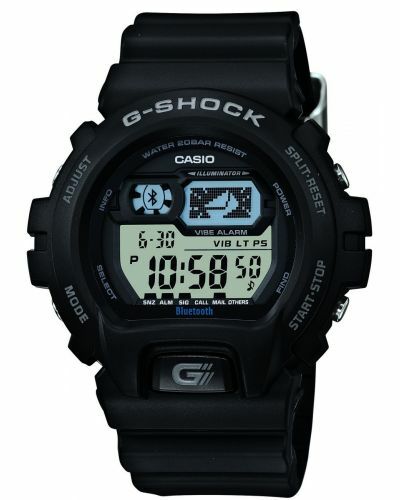 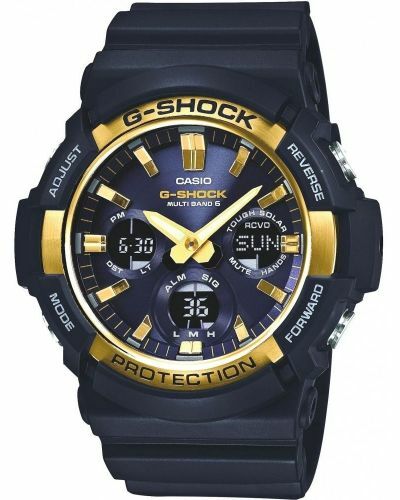 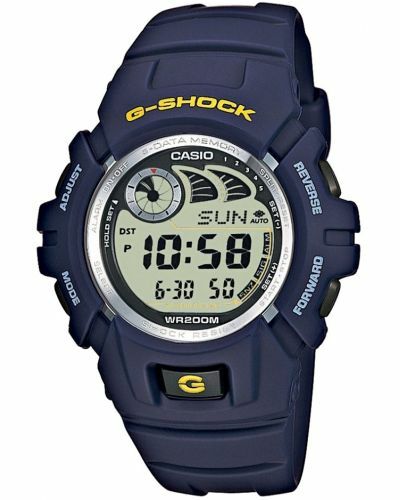 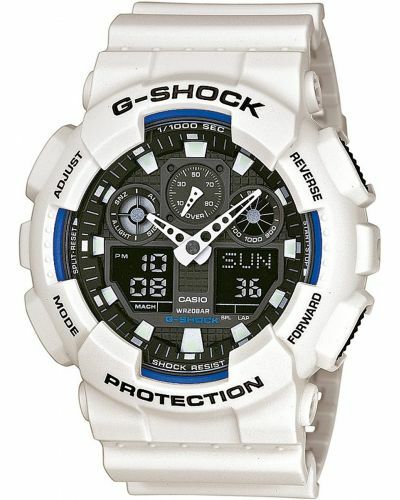 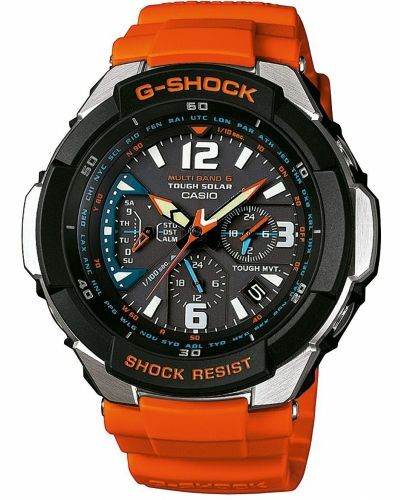 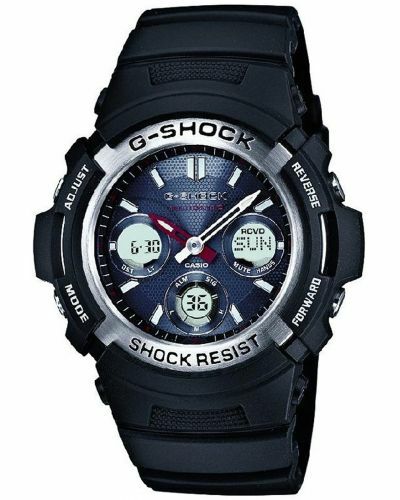 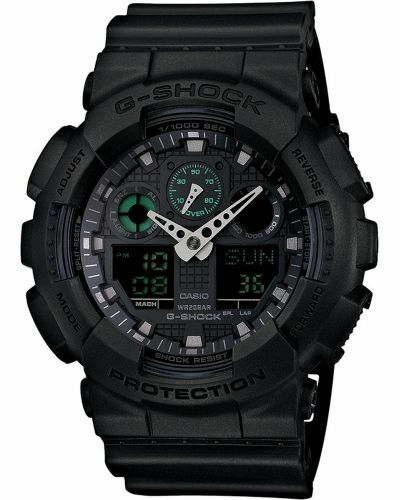 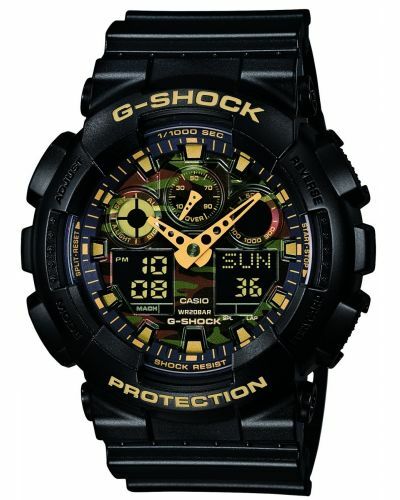 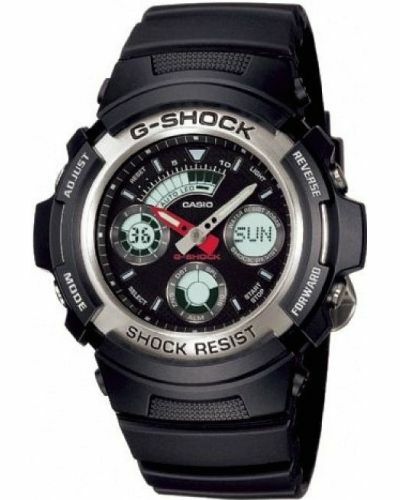 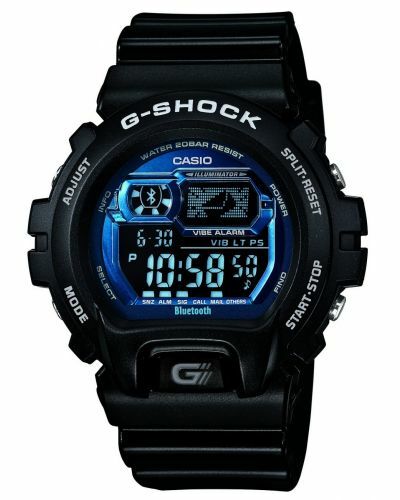 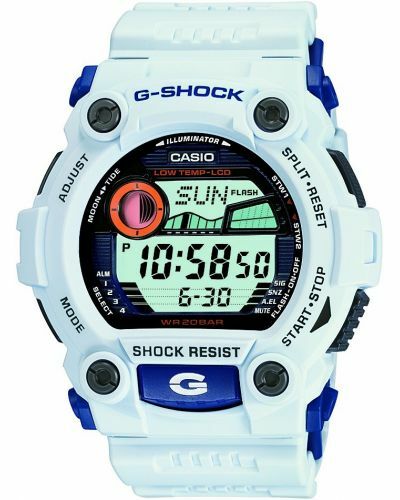 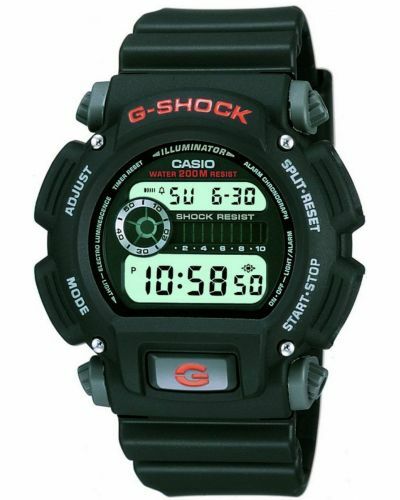 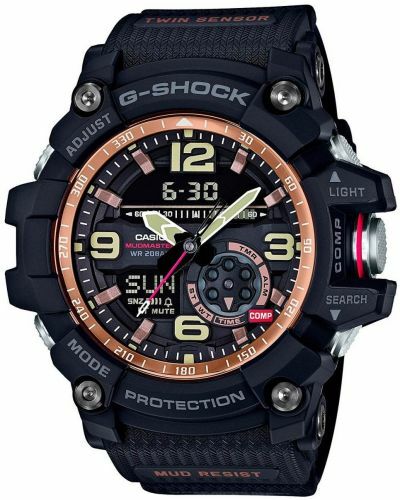 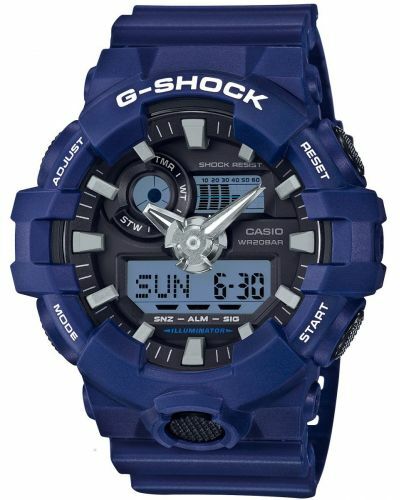 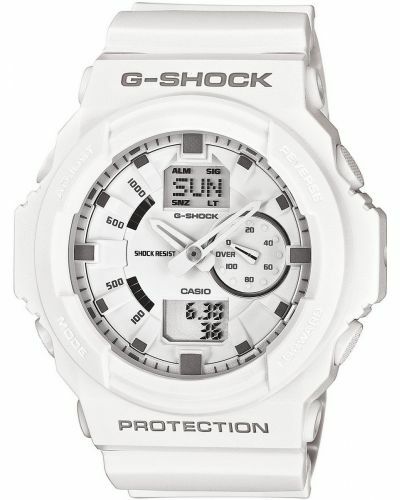 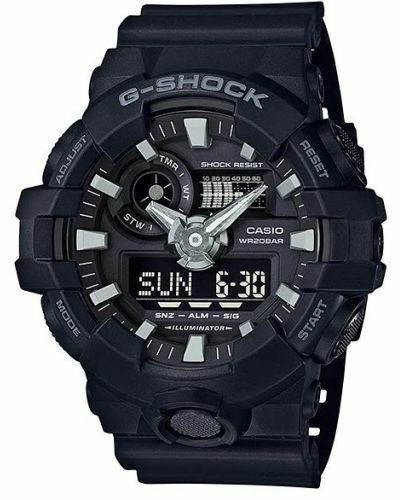 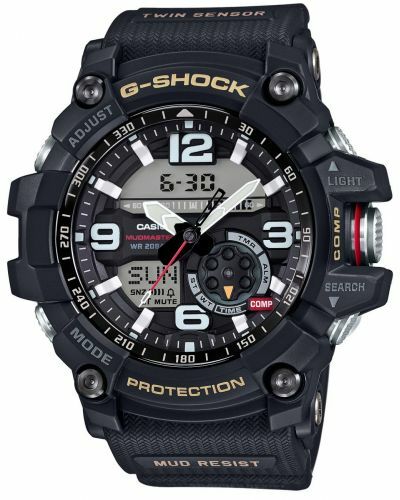 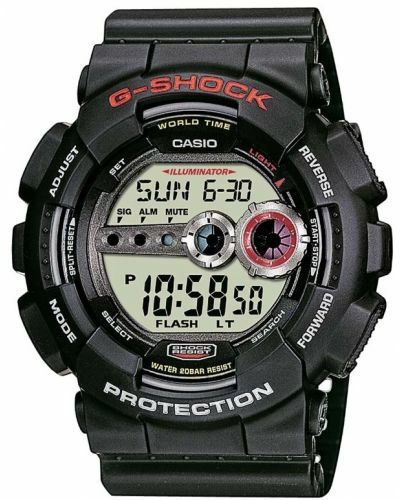 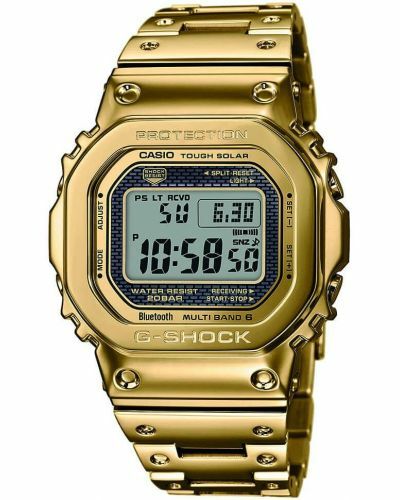 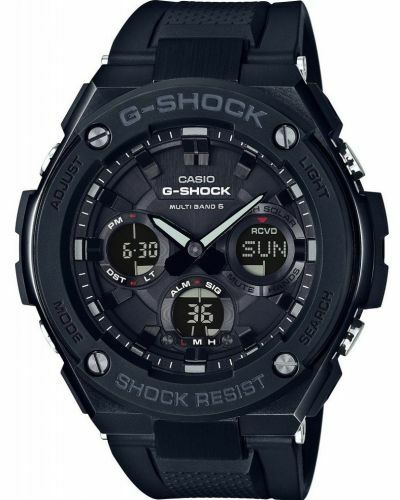 Casio G Shock G-7900A-4ER .